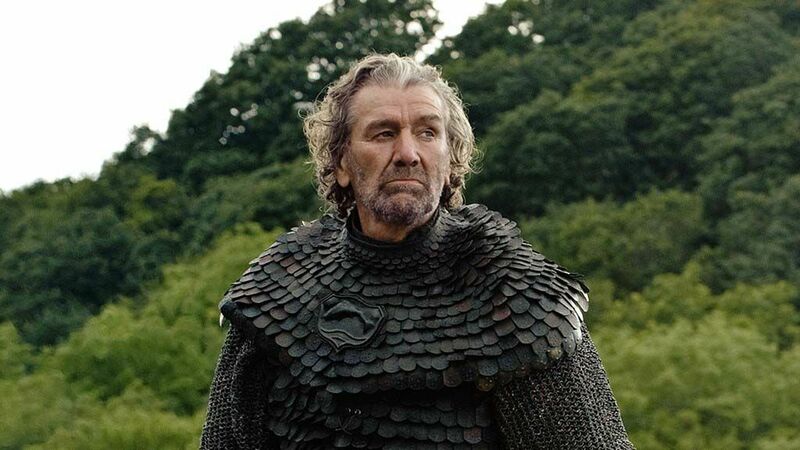 Never has a man timed a comfort break more fortuitously than Clive Russell’s Blackfish in Game of Thrones. His swift exit from nephew Edmure Tully’s wedding celebrations at just the right time saw Blackfish saved while all his family, including Catelyn and Robb Stark, were massacred at the hands of Roose Bolton and Walder Frey’s men. Flicks And The City caught up with Clive Russell at the London Film and Comic Con. Check out our video to see Clive tell us about his Red Wedding reaction, David Bradley’s scenes as Walder Frey, who Blackfish would like to take his revenge on and how he’d do it, who he’d bring back to life on the show, what’s left for the Starks after the Red Wedding, what he thinks about the Lannister honeypot theory, what qualities you need to stay alive in Game of Thrones, who he thinks will be left standing at the end of the show, how he’d fare in Blackfish’s world, how he’d like to see Blackfish die, and what he’s looking forward to in season 4. Brenock O'Connor talks Olly, Jon Snow, Wildlings, Nods, & More! Top 17 Moments at San Diego Comic Con 2015!